He's a multi-talented human being. 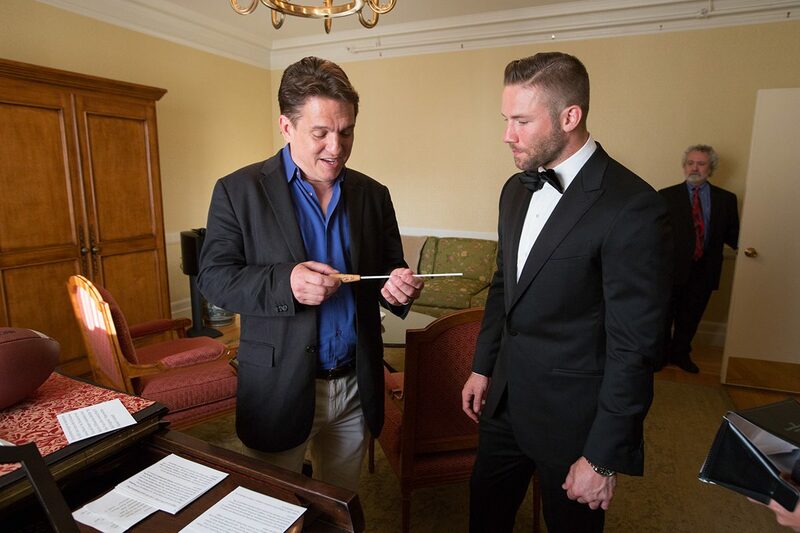 By Bryanna Cappadona·	 6/4/2015, 3:24 p.m.
Outside of his manly workout regime, Julian Edelman is still keeping busy on the football offseason—and by busy, we mean he’s indulging in the fine arts. 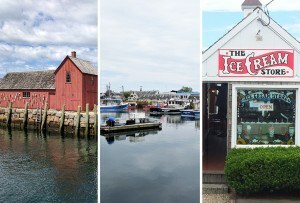 Whaddya know. 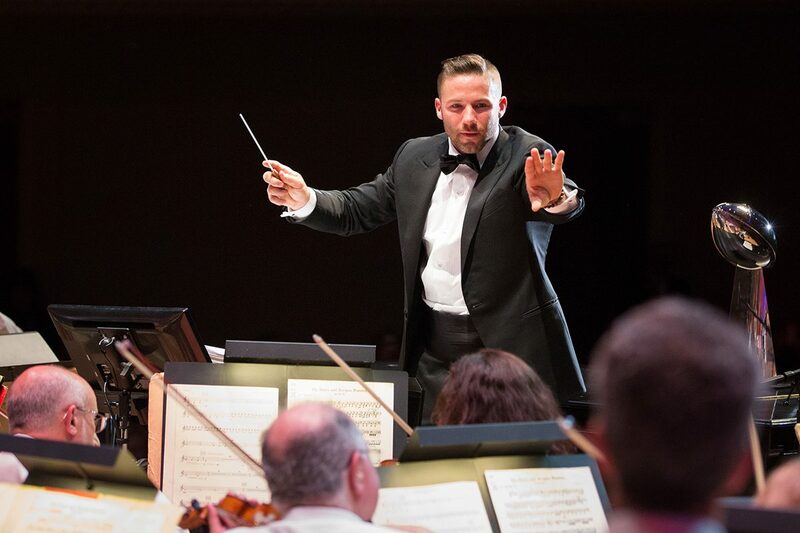 Keith Lockhart, who is celebrating his 20th anniversary with the Boston Pops, brought Edelman to the stage at Symphony Hall on Wednesday. 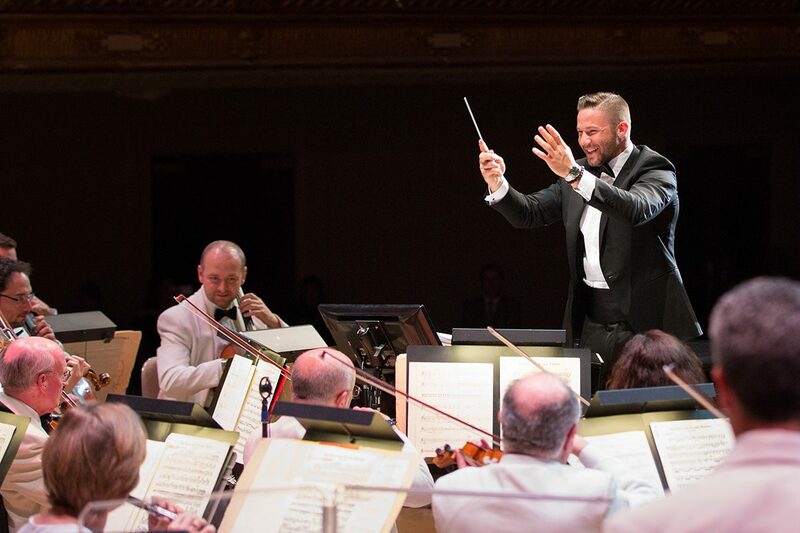 Edelman made his conducting debut by leading the Boston Pops in the orchestra’s popular piece “The Stars and Stripes Forever.” His appearance was a part of the finale of Boston Symphony Orchestra’s 34th annual Presidents at Pops, one of the orchestra’s most successful and renowned fundraisers. 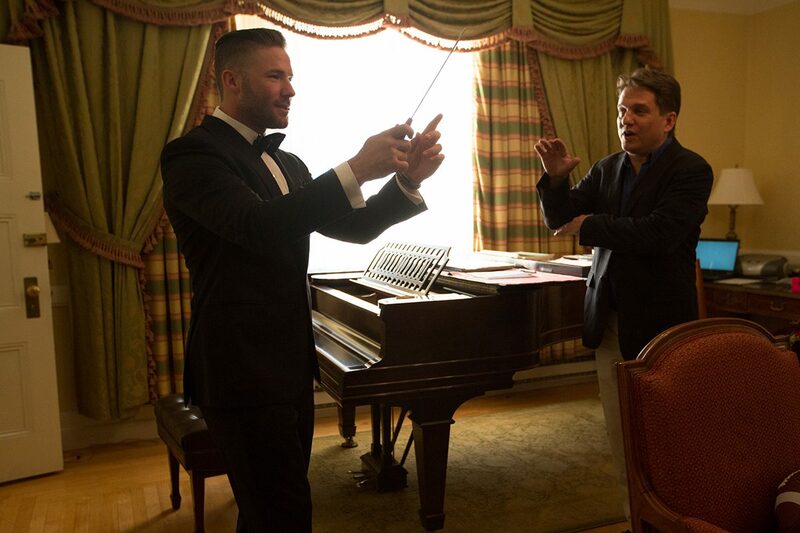 Watch the video of Edelman’s conducting debut above.